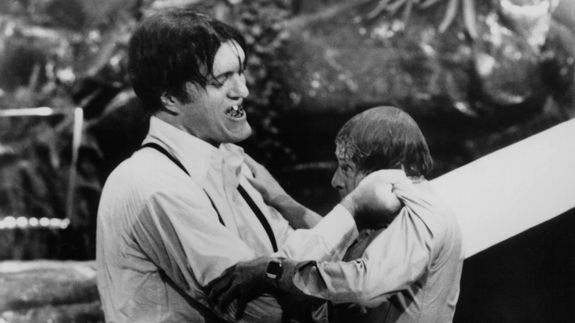 James Bond Villain Richard Kiel Dead at 74 - trendistic.com: ever tried. ever failed. no matter. try again. fail again. fail better.